Worldwide, alcohol and nicotine (tobacco) use are by far the most prevalent drugs used by adults and youth alike, and Southern Utah is no different. In Southwest Utah, nearly 1 out of 5 youth (6th - 12th grade) have tried alcohol. But only about 6% consume alcohol on a regular basis. Older youth drink at higher rates. Over 12% of high school seniors report drinking on a regular basis. Underage drinking is preventable. There are strategies parents, communities and law makers can implement to reduce underage drinking and the negative impact it has on developing brains and communities. Below are some of the common questions we get asked regarding underage drinking and more information about what the science says. why does alcohol impact young brains more than adults? Because the brain is still under development. So anything that happens to it during those early stages is going to be more impacting. 1. Abernathy, K., Chandler, L. J., & Woodward, J. J. (2010). ALCOHOL AND THE PREFRONTAL CORTEX. International Review of Neurobiology, 91, 289-320.
what specific impacts does alcohol have on the brain? Alcohol affects the brain in short-term ways, as well as long term. It interferes with the neural pathways in the brain, depresses (slows down) the function of the brain and can affect the way the brain looks and works, as well as cause addiction. 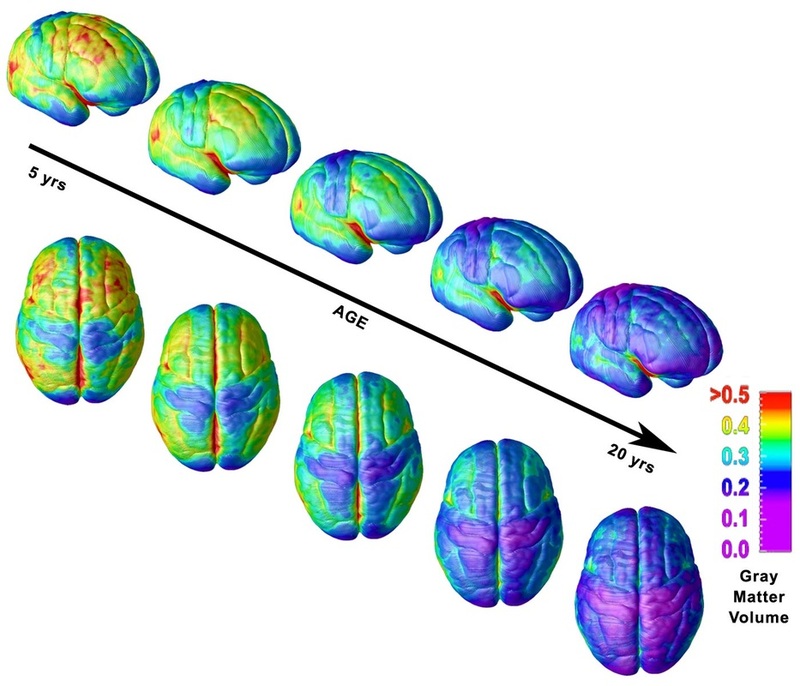 ​From birth to young-adulthood, our brains are developing and "wiring" like crazy. We create neural connections for everything we do. Interrupting this process creates both short-term and long-term problems. How does alcohol affect other parts of the body? WHY DO KIDS DRINK ALCOHOL? ​HOW CAN PARENTS REDUCE THE RISK THAT THEIR KIDS WILL DRINK UNDERAGE? WHY SHOULDN'T PARENTS ALLOW KIDS TO DRINK UNDER THEIR SUPERVISION? ​​​HOW DO I TALK TO MY KIDS ABOUT UNDERAGE DRINKING? ​WHAT CAN MY COMMUNITY DO TO REDUCE UNDERAGE DRINKING, AND OVERCONSUMPTION BY ADULTS?